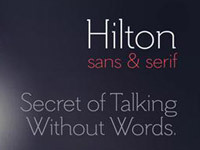 Hilton is an elegant and thin font family that comes with two flavors: serif & sans. 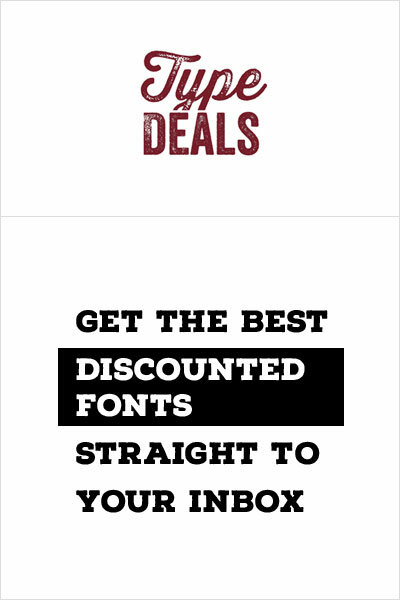 Having the possibility to choose between the two is great for font combination. 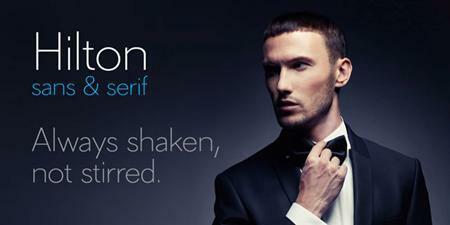 You can get it now for a limited time at the bargain price of $15 instead of $78.